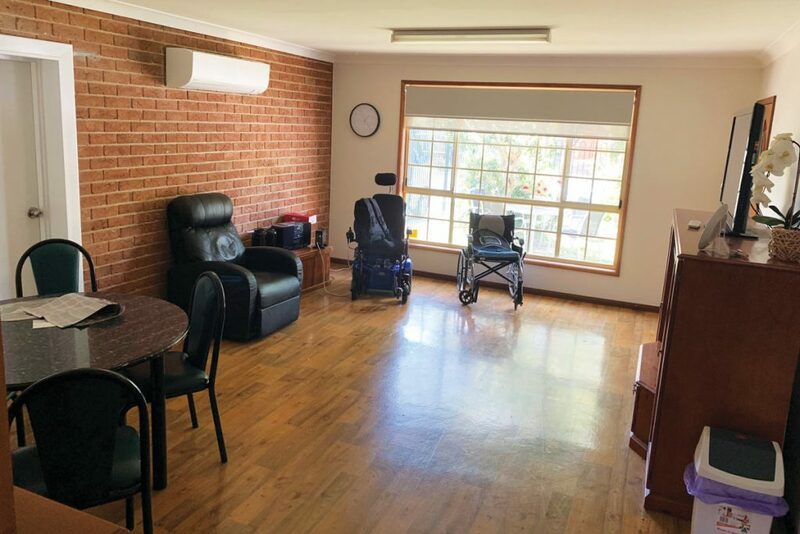 Find details of vacancies in our Supported Independent Living (SIL) properties across New South Wales and Queensland. We didn’t find any matches for your search. 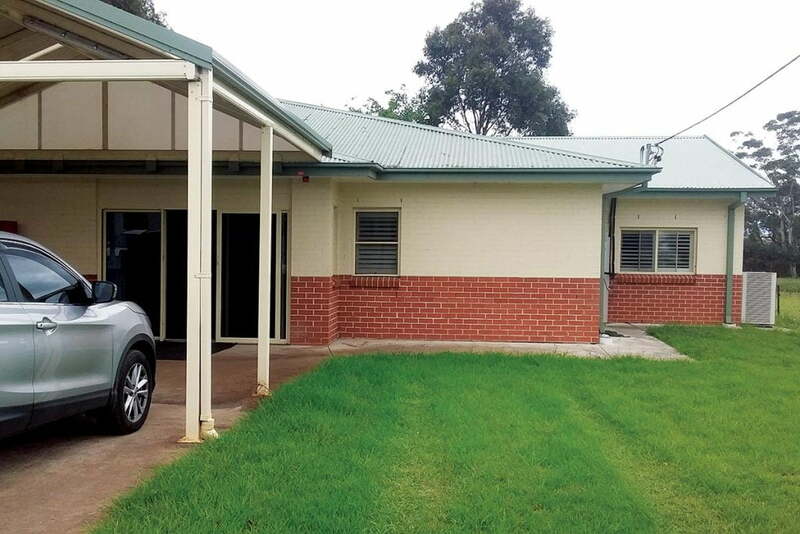 A modern complex in a desirable location. 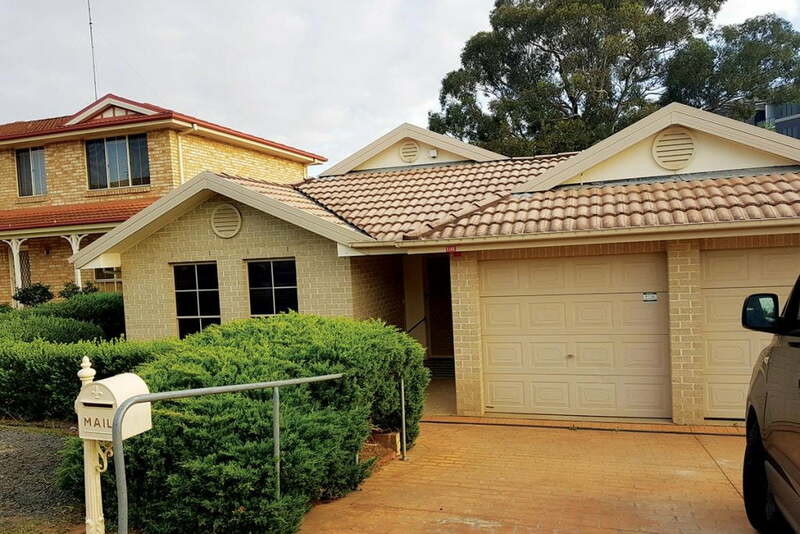 Located in a residential area, close to transport and shops, this light-filled villa could be your next home. 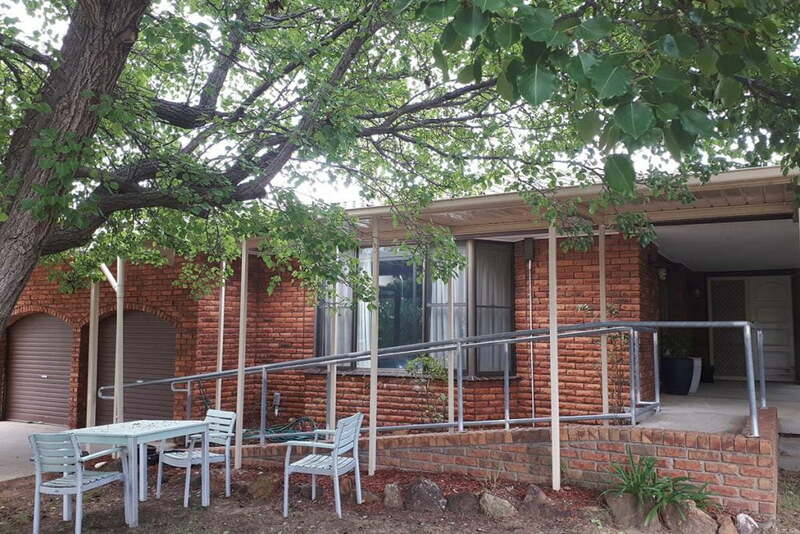 Enjoy living in a quiet residential area while being close to community amenities. 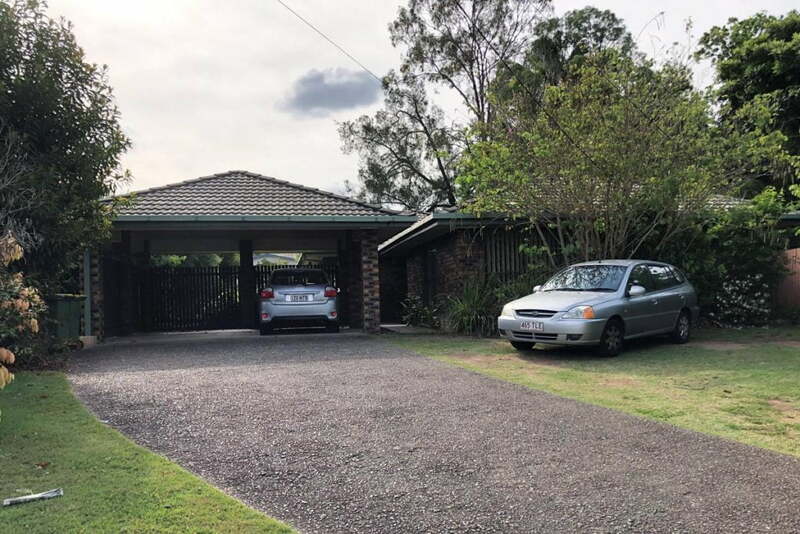 This is a friendly and social home set in a quiet leafy semi-rural location, in the City of Shellharbour. 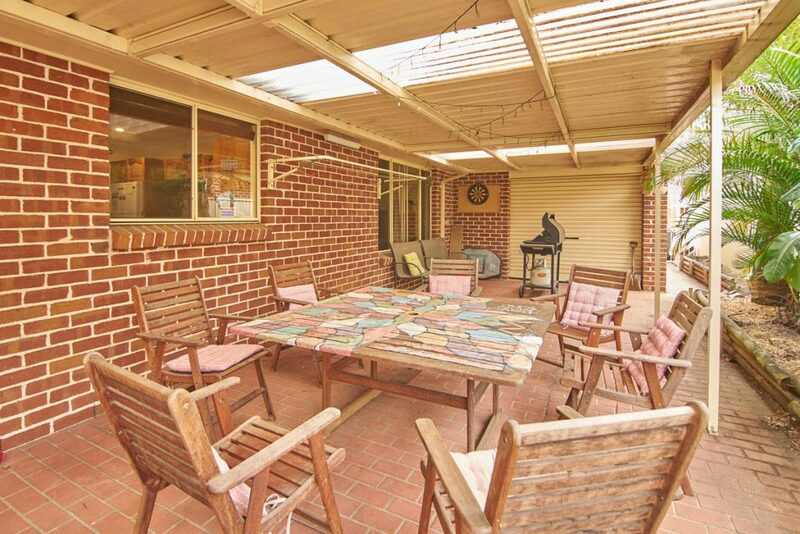 Set on the large block on a quiet street, this home is close to local amenities and sights. 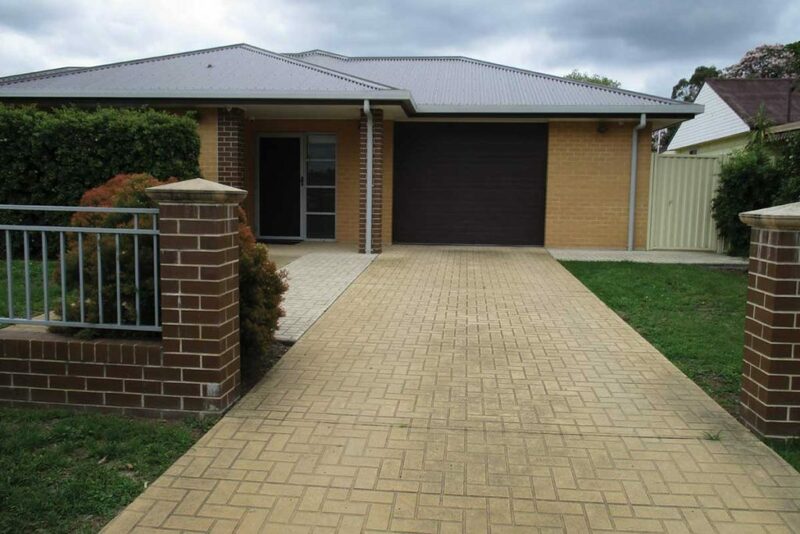 A contemporary home, centrally located in a quiet cul-de-sac with friendly neighbours. 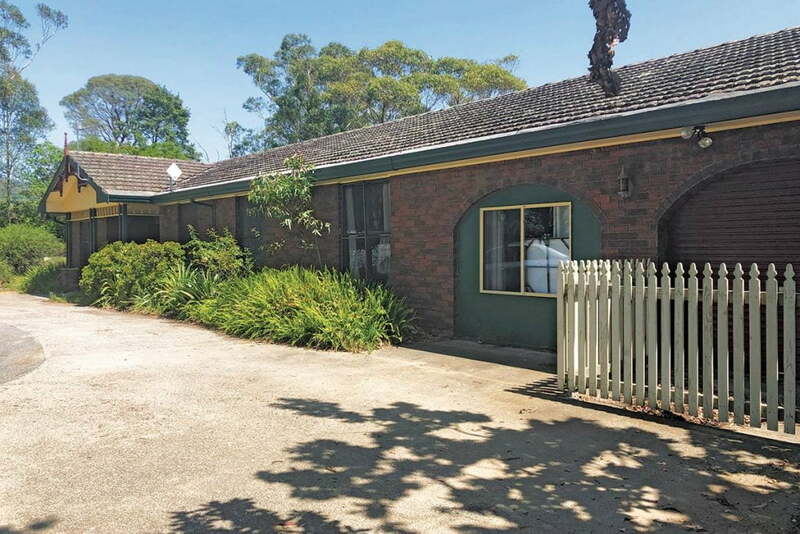 The available bedroom in this four bedroom house is in a leafy street in the heart of Sydney's Bella Vista. 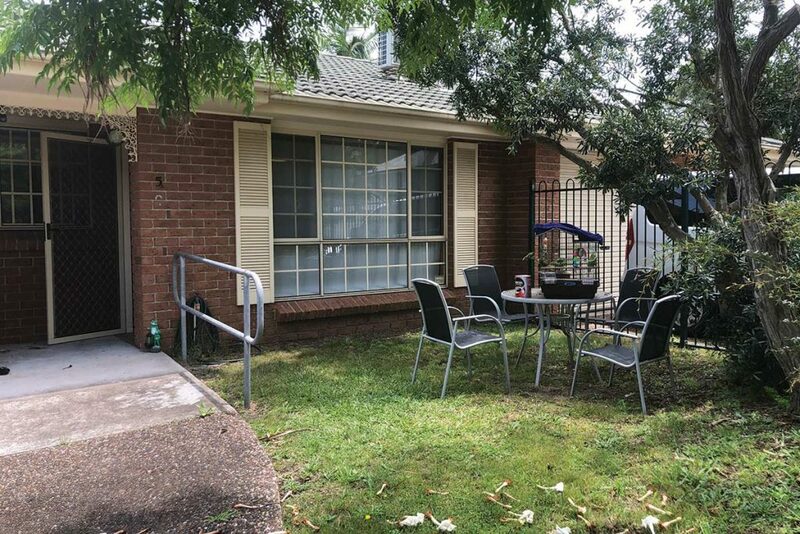 Located in a cul-de-sac, in a quiet residential area, this home is comfortable and light-filled. 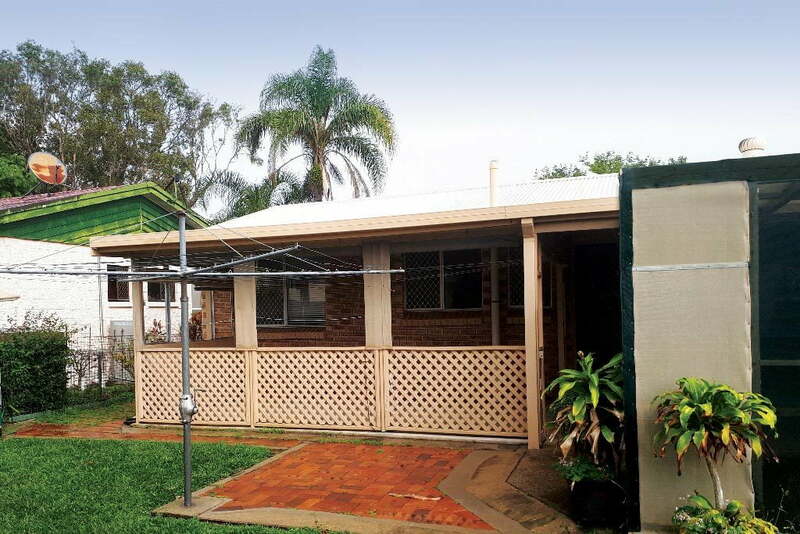 A friendly and well-established share house within walking distance of Bomaderry shops. 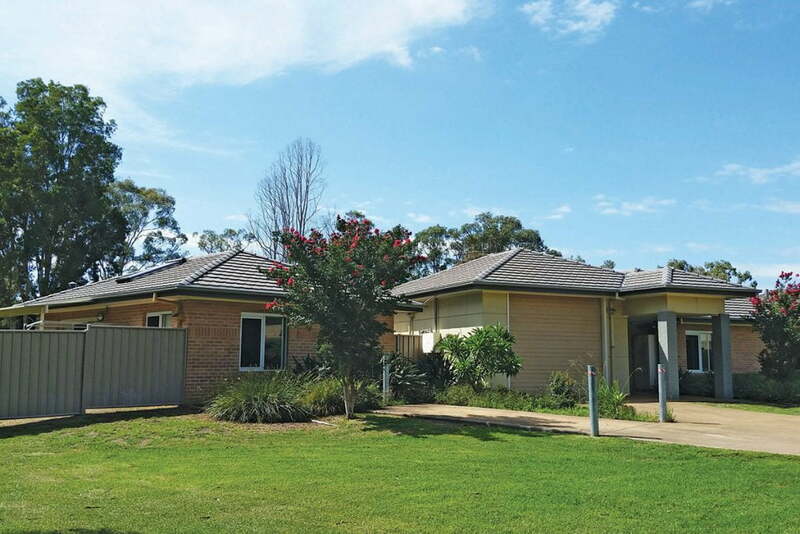 This charming home is nestled within a quiet, leafy suburban street in Bomaderry. 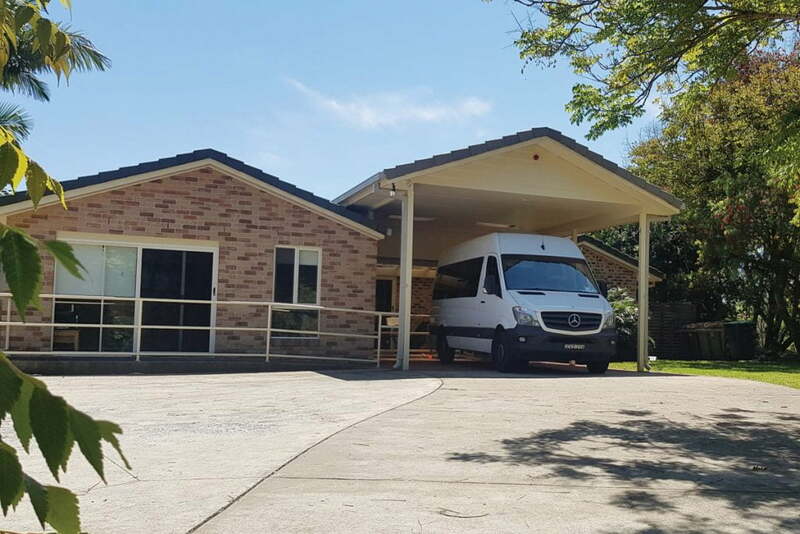 A peaceful residential setting close to the heart of Coffs Harbour, with plenty of yard space to enjoy the outdoors. 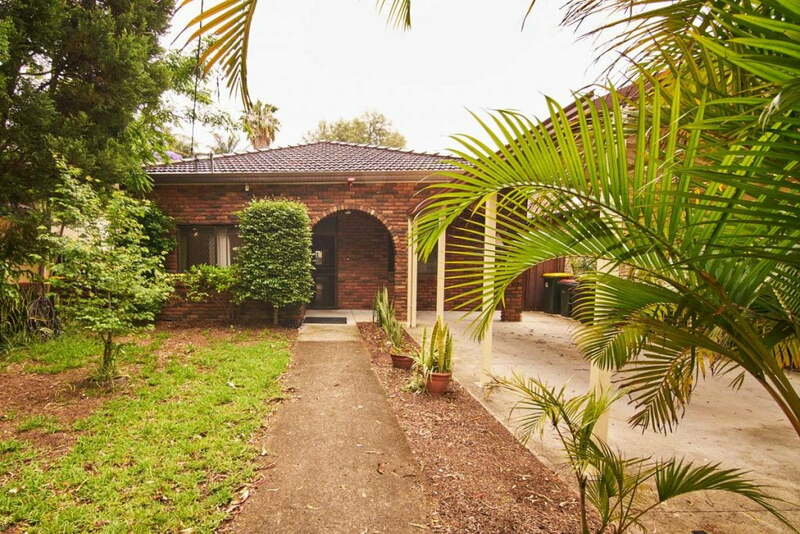 A cosy home located in a quiet residential area, just minutes from parks and shopping. 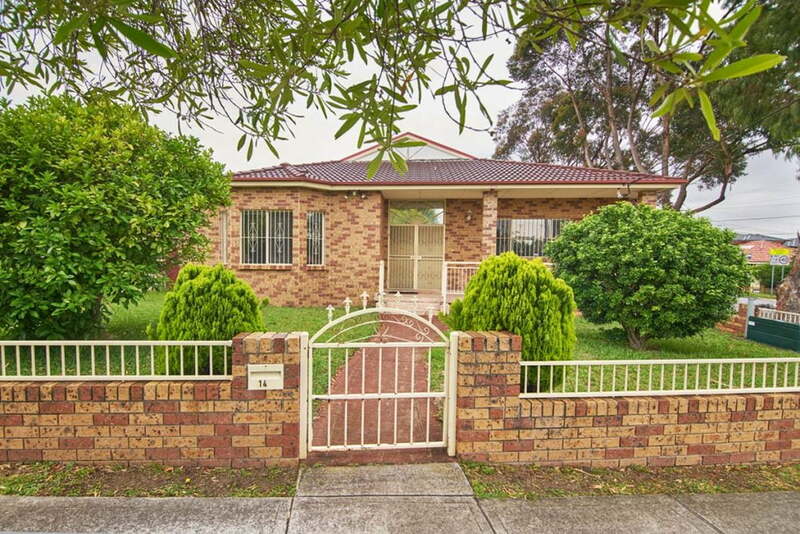 This spacious and well established home is set in a quiet residential area. 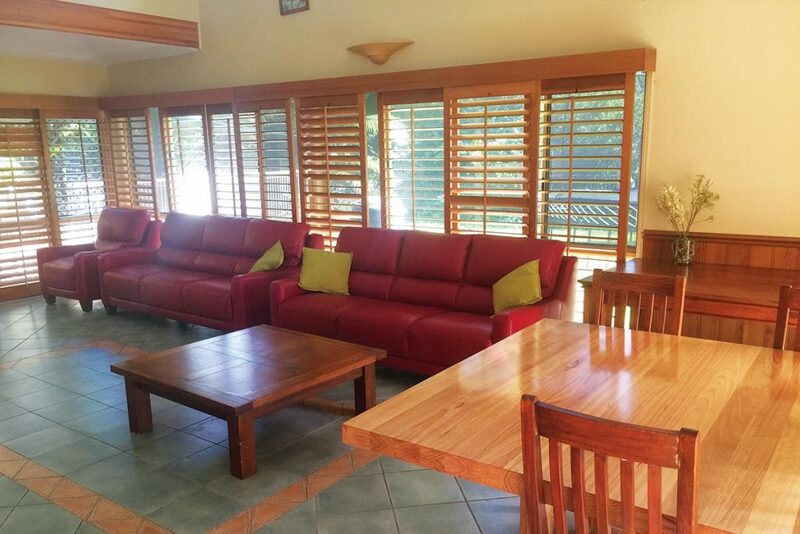 Located on the North Coast of Northern Rivers in NSW, this home is 15 minutes from Grafton centre. 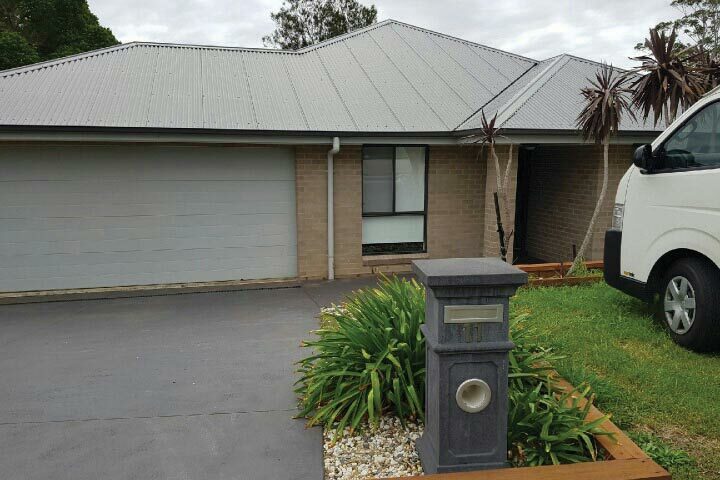 Located in a central yet quiet neighbourhood, is this airy and spacious home with a generous outdoor space. 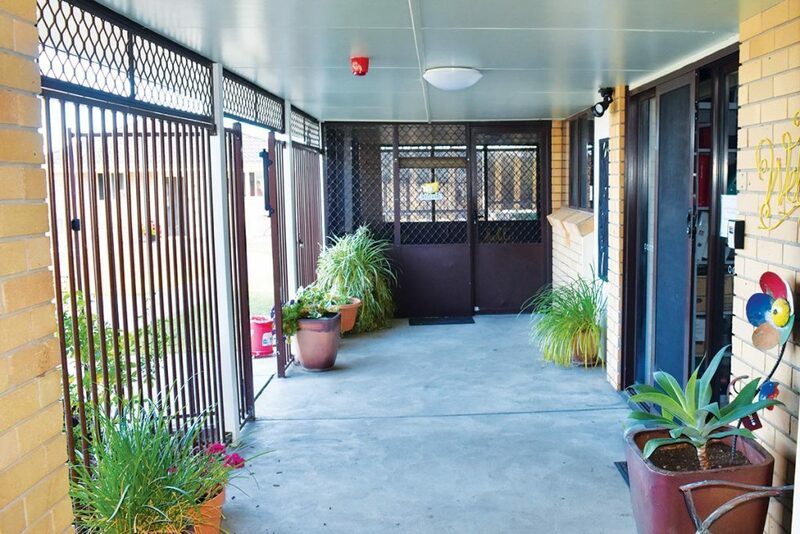 Enjoy living in a growing neighbourhood that is close to all amenities and attractions. 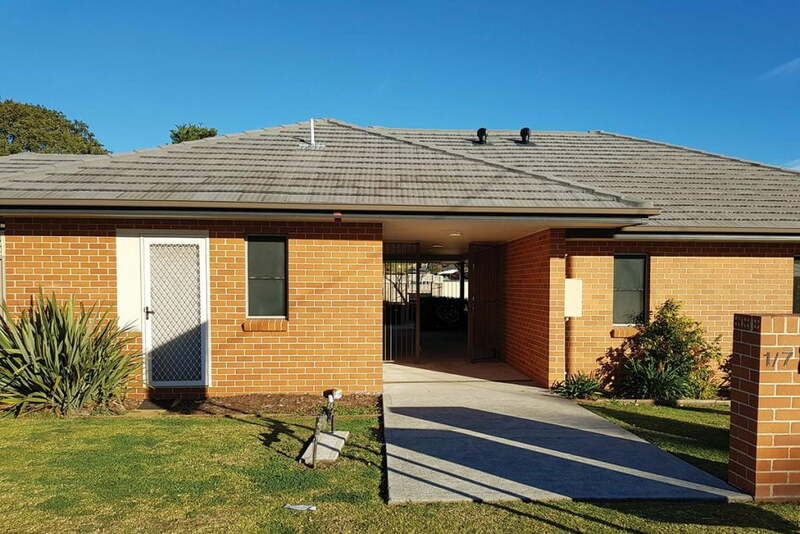 Set in a quiet residential area, this home has all the modern comforts, and a beautiful back yard to enjoy all year round. 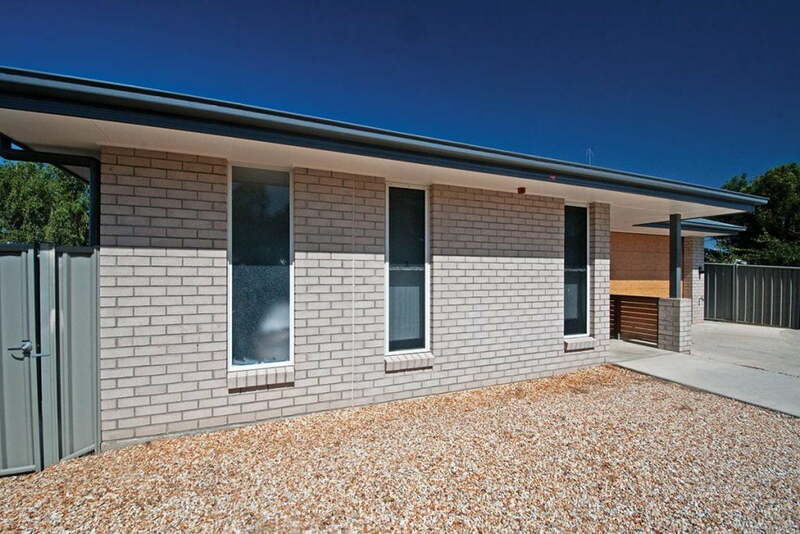 Known as the 'corner house at the top of the hill', this home is set within a growing residential area. 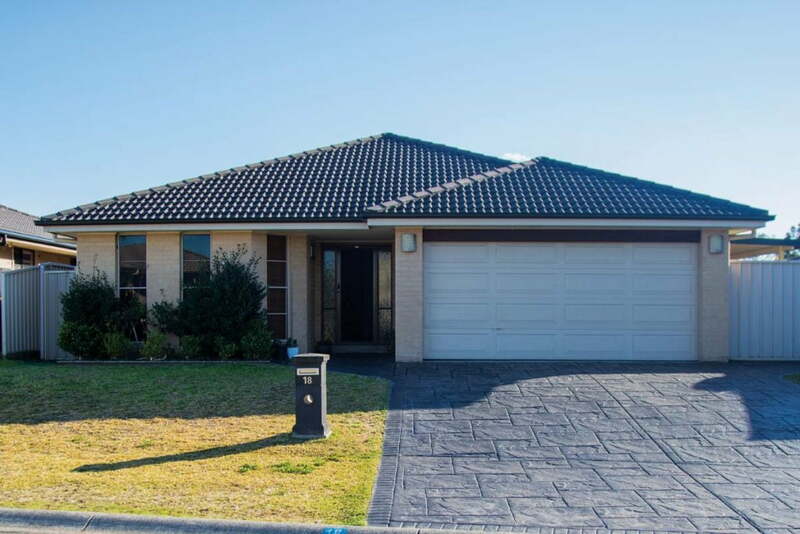 This spacious and well presented home is located in a quiet neighbourhood amongst a residential area. 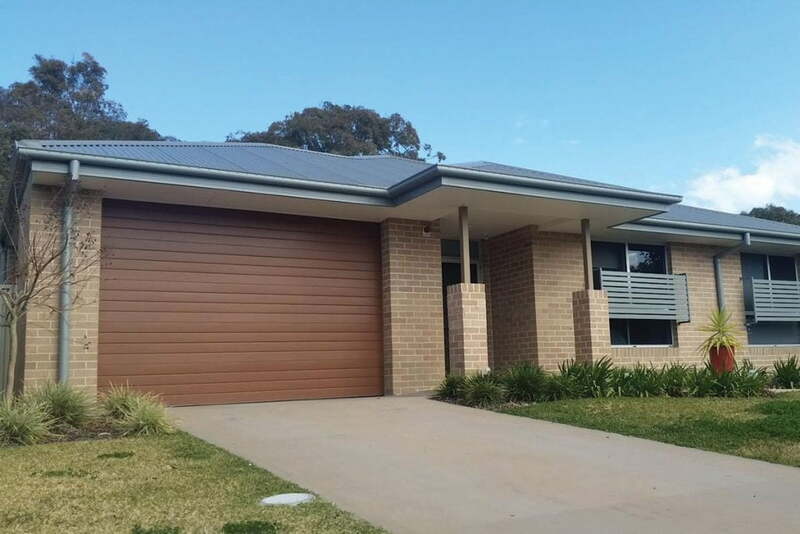 A modern, purpose-built gem located in a residential area close to all community amenities. 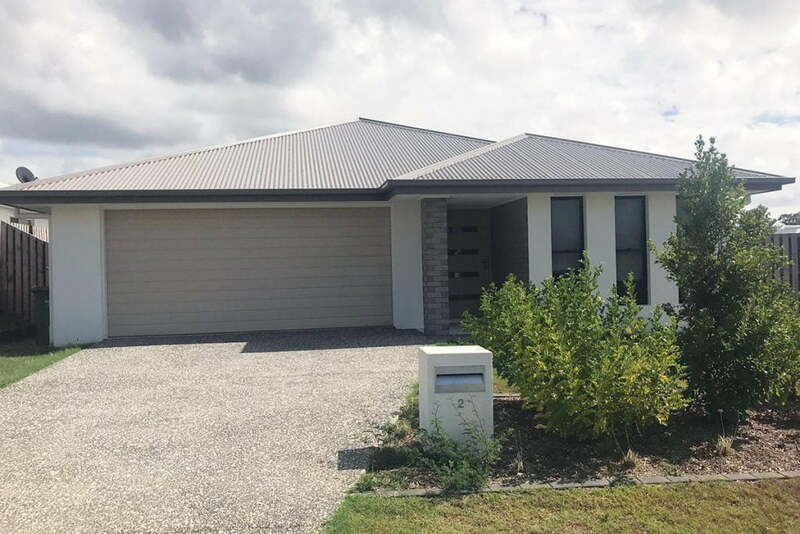 In a residential area close to shopping and community amenities, this newly built home is surrounded by other new homes on an acreage. 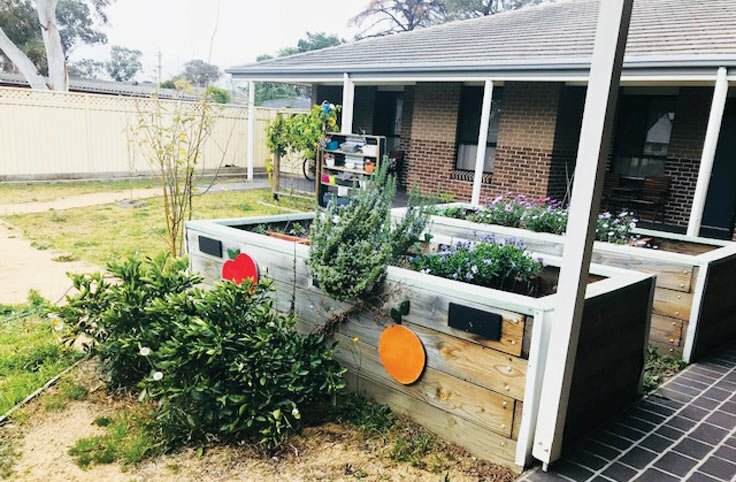 Set in a quiet residential area with established gardens. 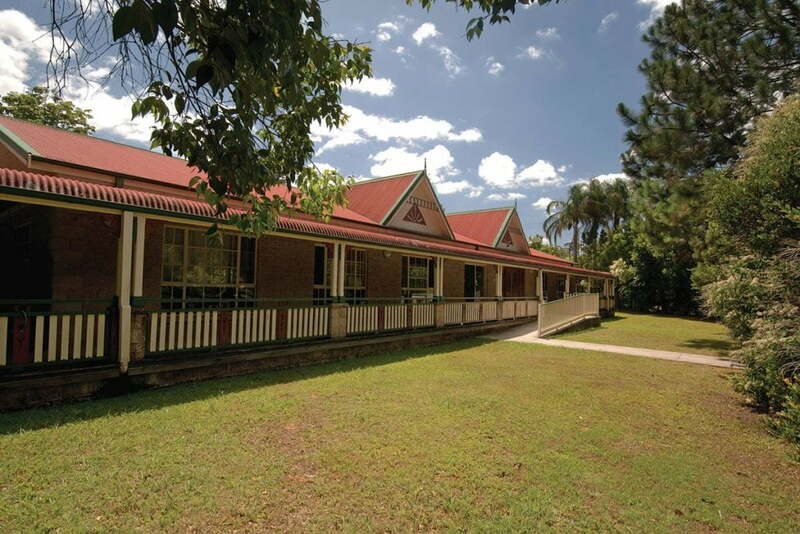 Located in a quiet residential area and close to a great range of public facilities. 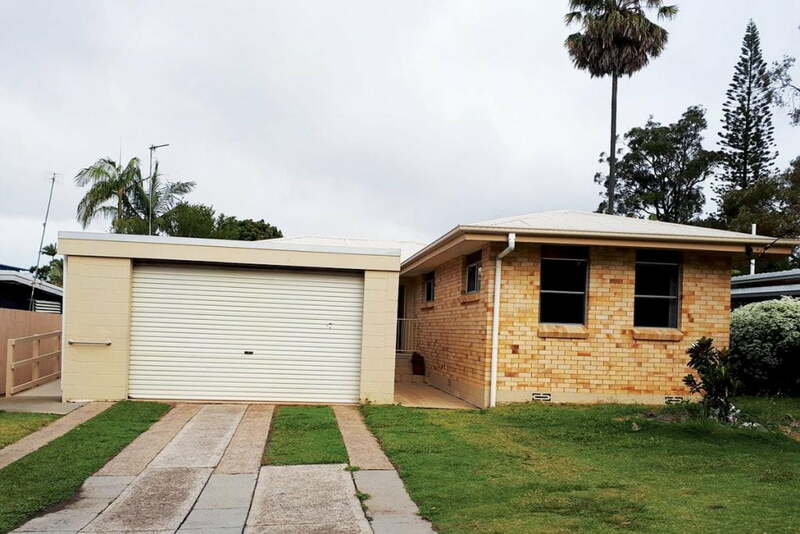 Located in a quiet residential area, this 3 bedroom house is only a 20 minute walk from the town centre. 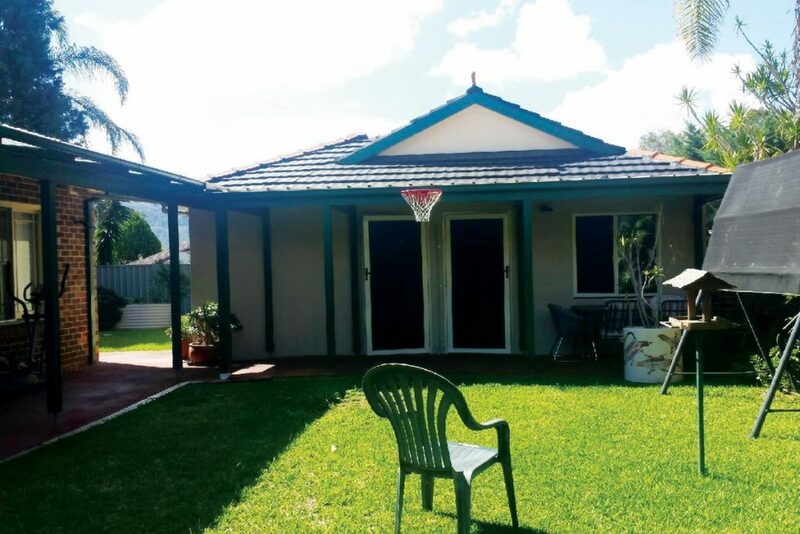 Two bedrooms are available in this home, located in a quiet area close to the town centre and beaches. 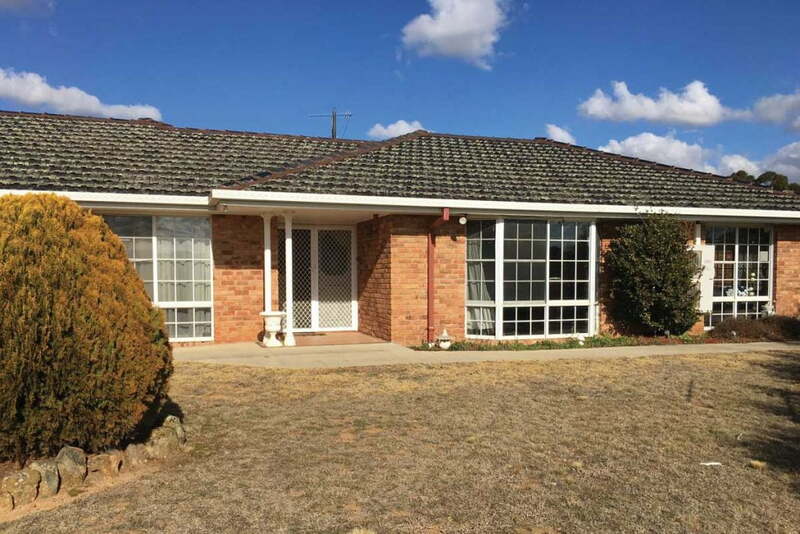 A charming home located in a rural area, neighboured by farms. 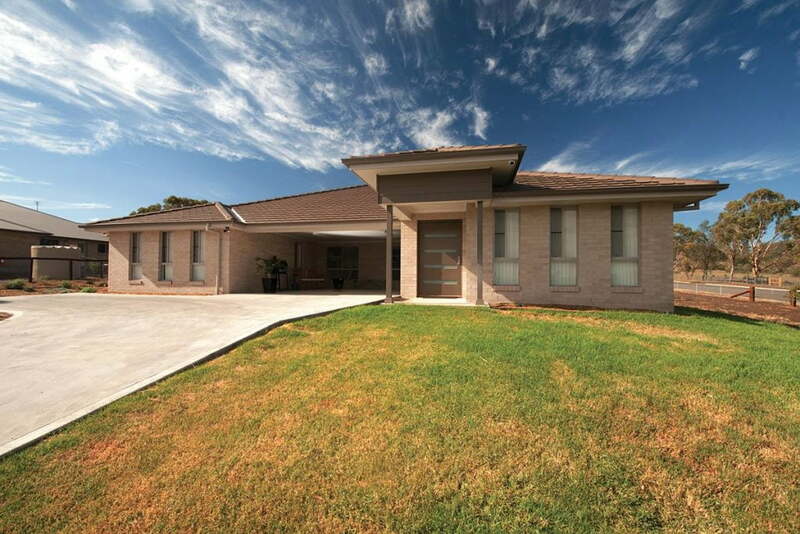 A modern and inviting home located in NSW's Hunter region. 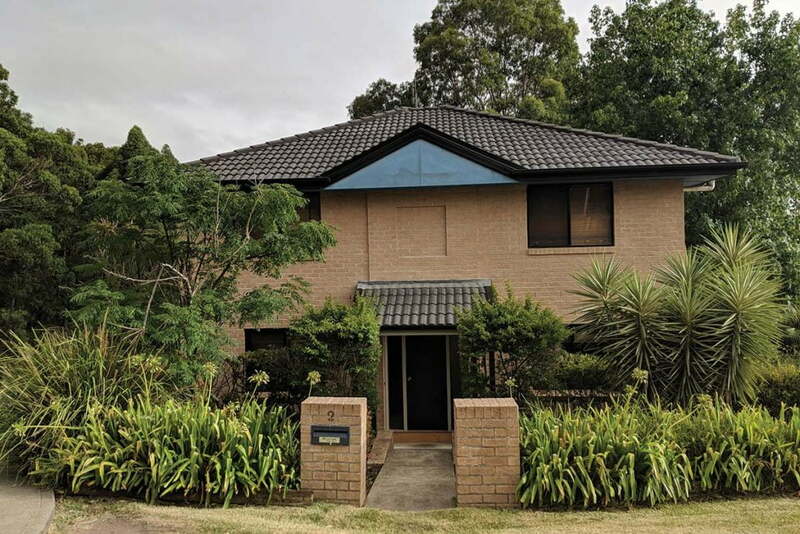 This unit is located in a residential area in Sydney's South-West, close to public transport. 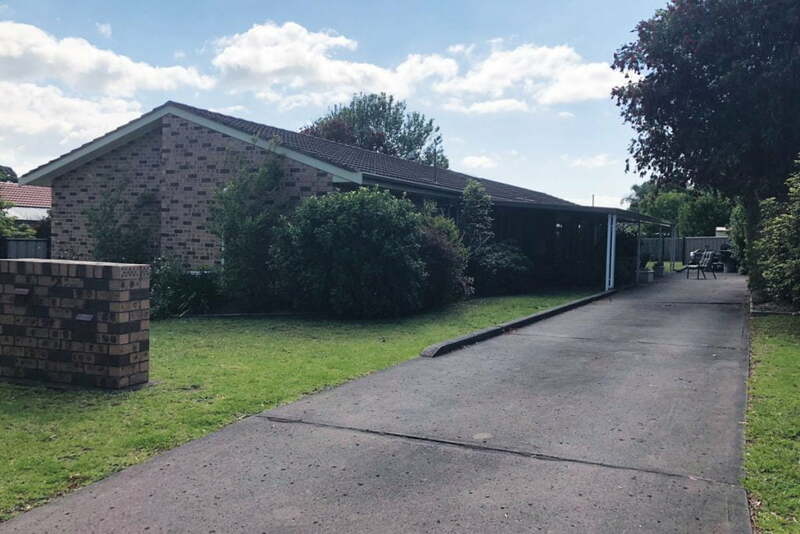 Located in a rural village around 20 minutes from Lismore, enjoy the friendly community that Modanville offers. 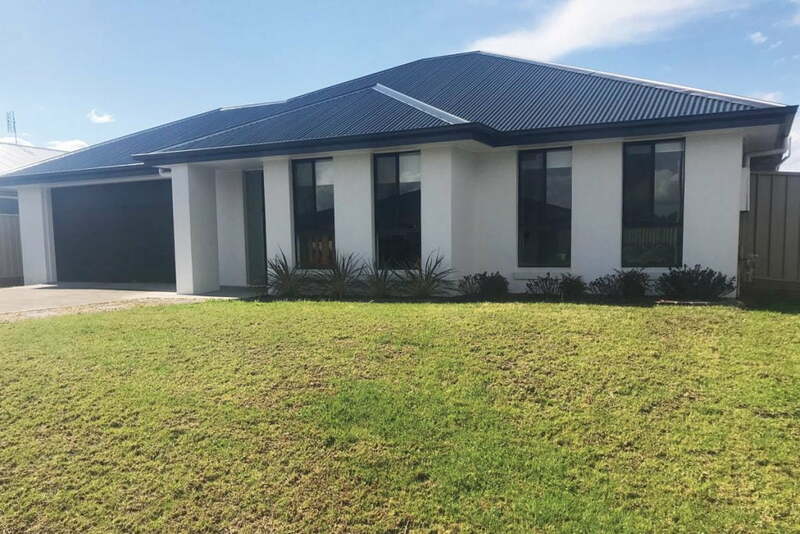 This modern and open-plan home is set within a quiet residential area that is close to shops, parks and the community. 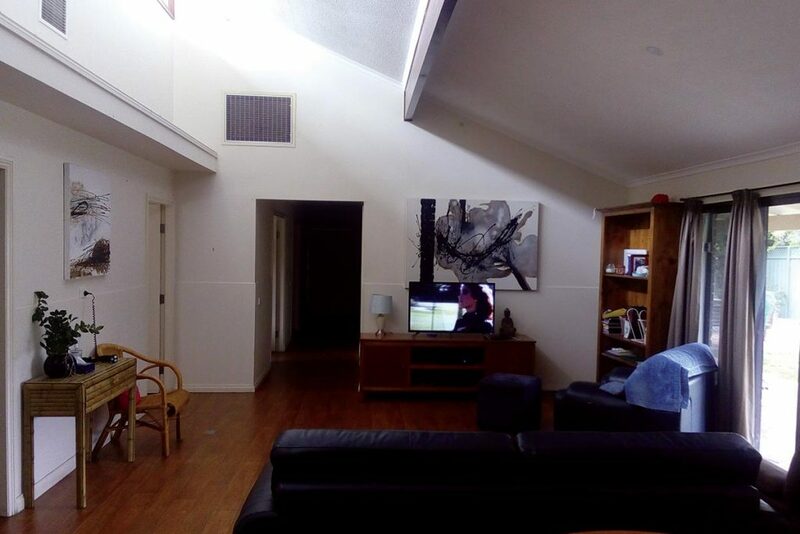 There is bright and airy bedroom available in Port Macquarie is ready to be furnished by the new housemate. 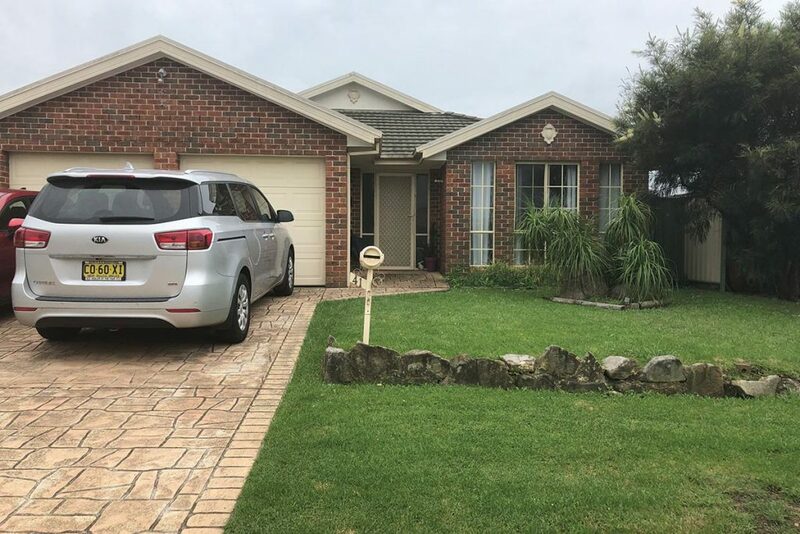 Quiet cul-de-sac location, close to Port Macquarie Base Hospital, is this very well presented large home. 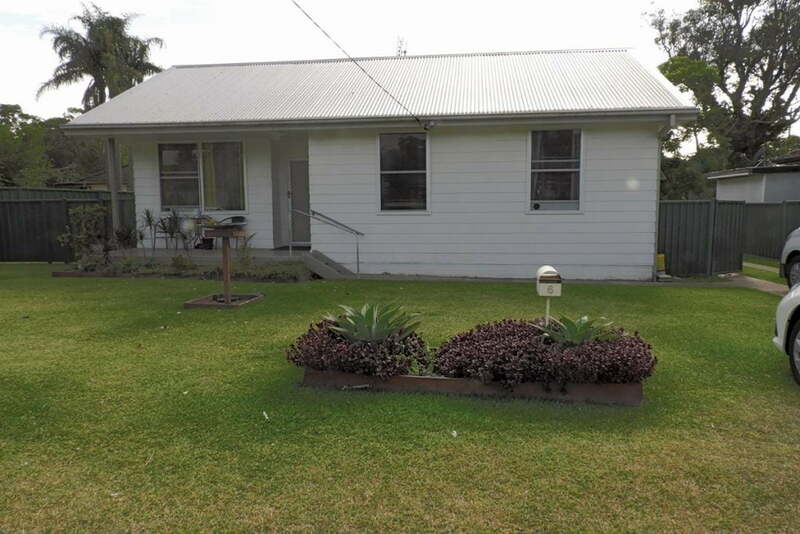 A home set in a quiet, friendly residential area, just moments from local shops and amenities. 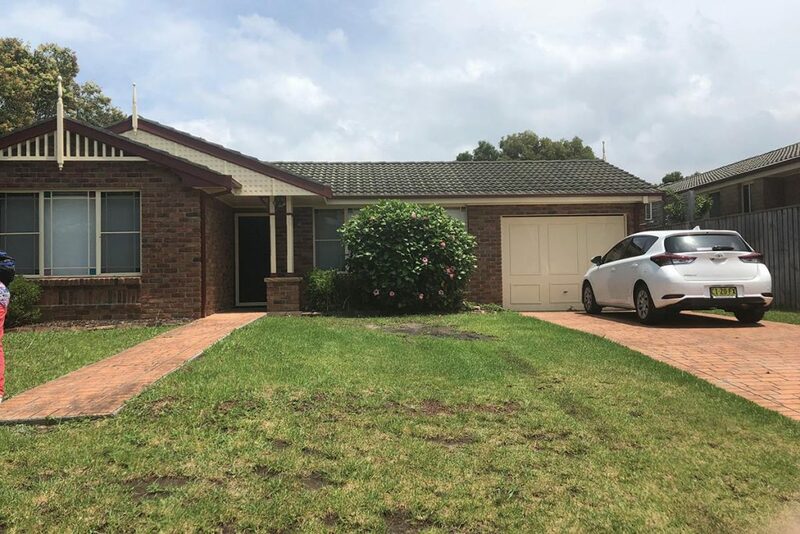 Set in a well-established residential area, this home has all the modern comforts, and a beautiful back yard to enjoy all year round. 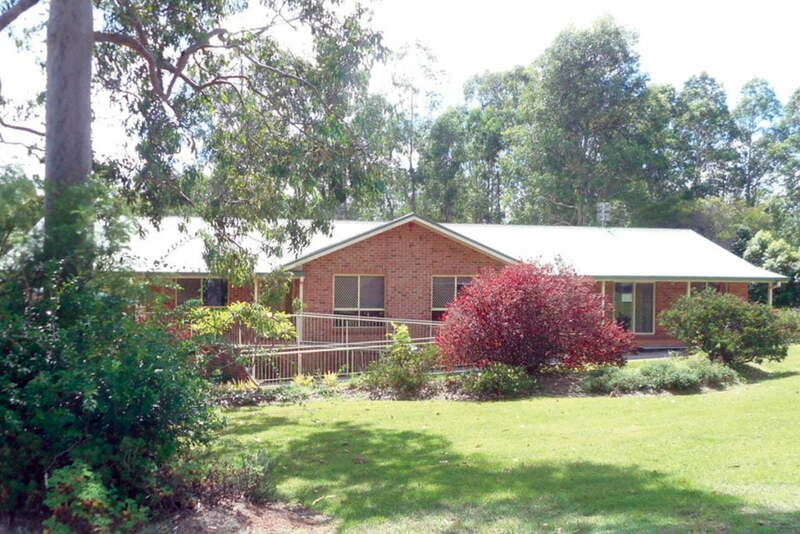 Set on 17 acres of land, four kilometres from the town centre, enjoy the quiet country aspects this home has to offer. 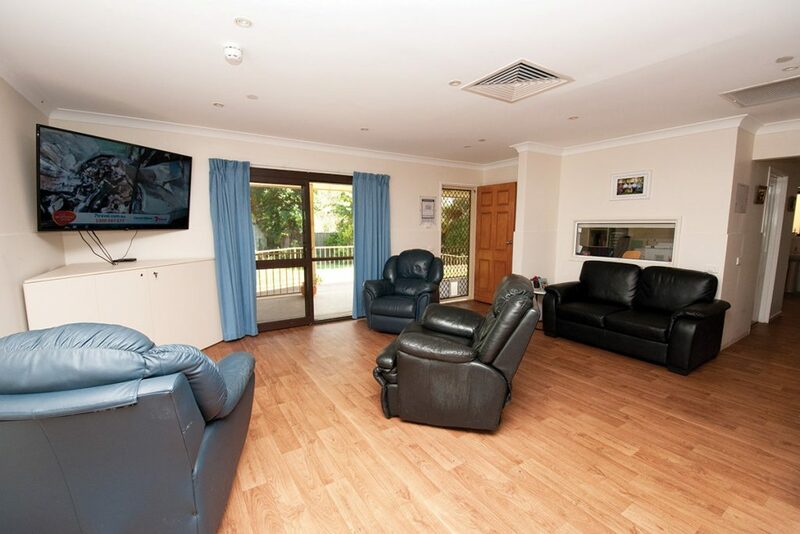 Enjoy the convenience of living in a central location within a quiet residential area. 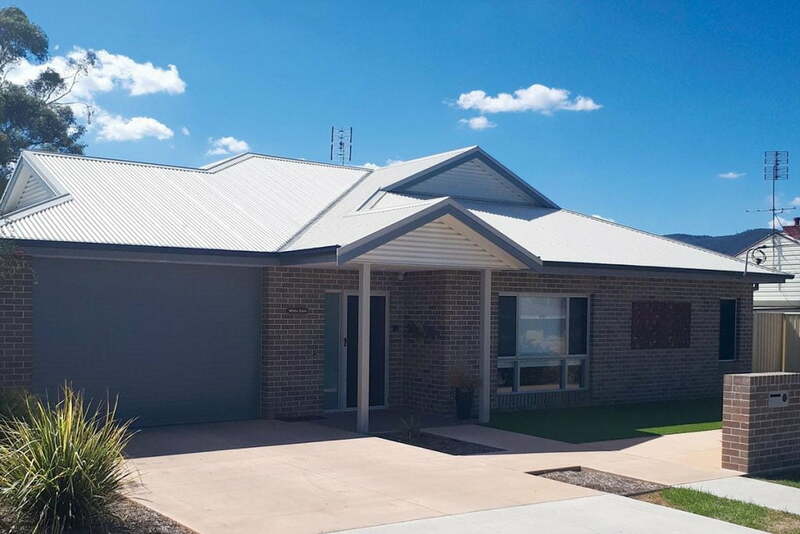 Located in a quiet residential area close to town, enjoy the comforts of this spacious, new, and purpose-built home. 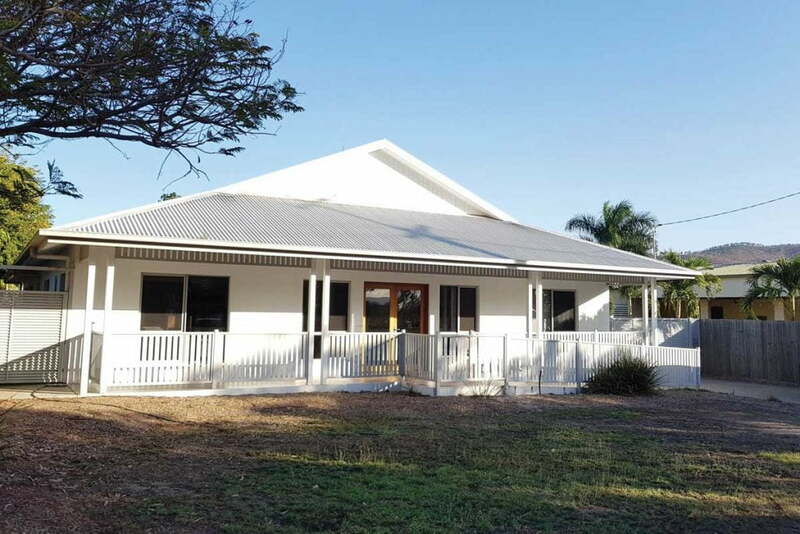 Located on a quiet street and surrounded by gardens, this Terranora house is ready to become your home. 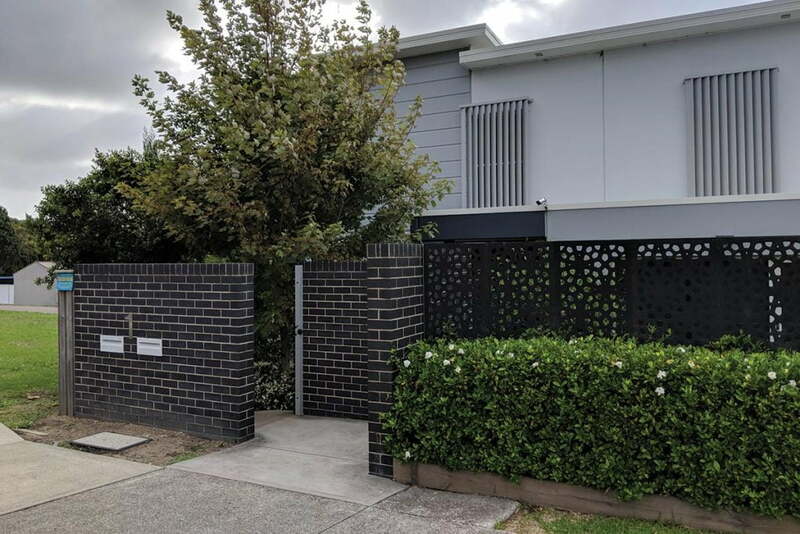 Located in a quiet residential area, within a growing neighbourhood, is this modern and spacious home. 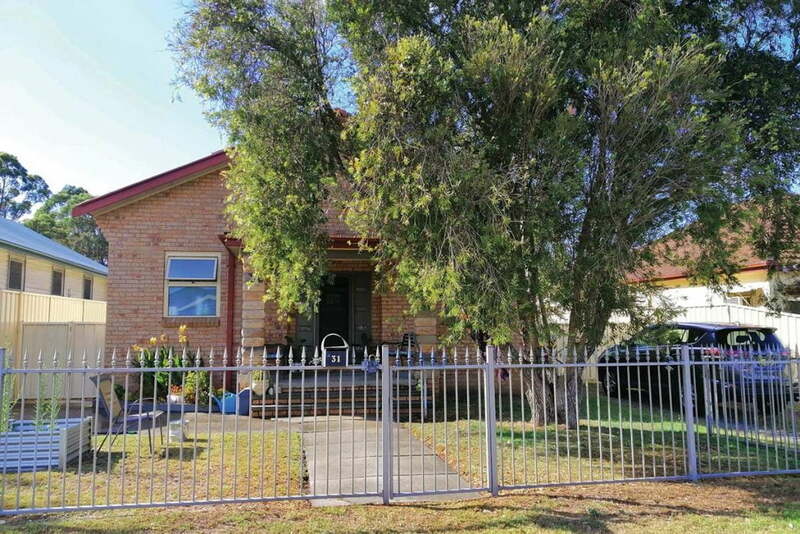 Enjoy the tranquil view from the front porch of this charming home, located in a quiet residential area with an industrial estate down the street. 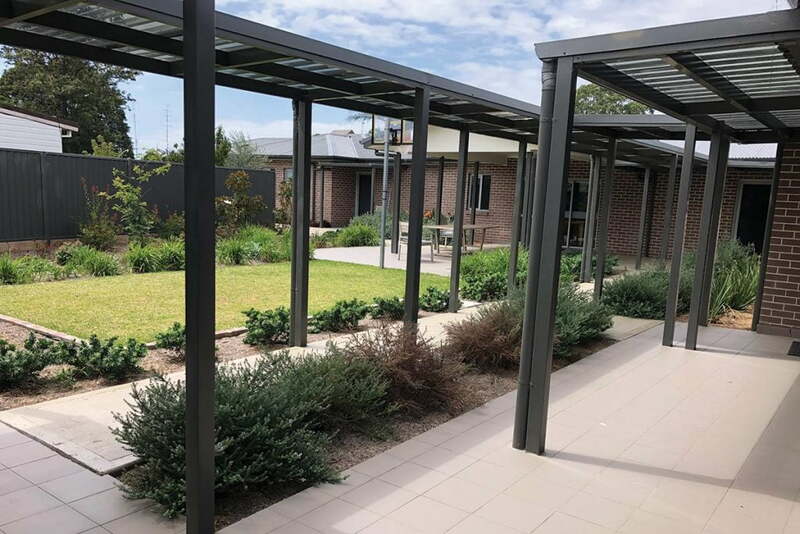 A new purpose-built villa complex just walking distance from shops and public transport, this home offers residents flexibility while being fully staffed. 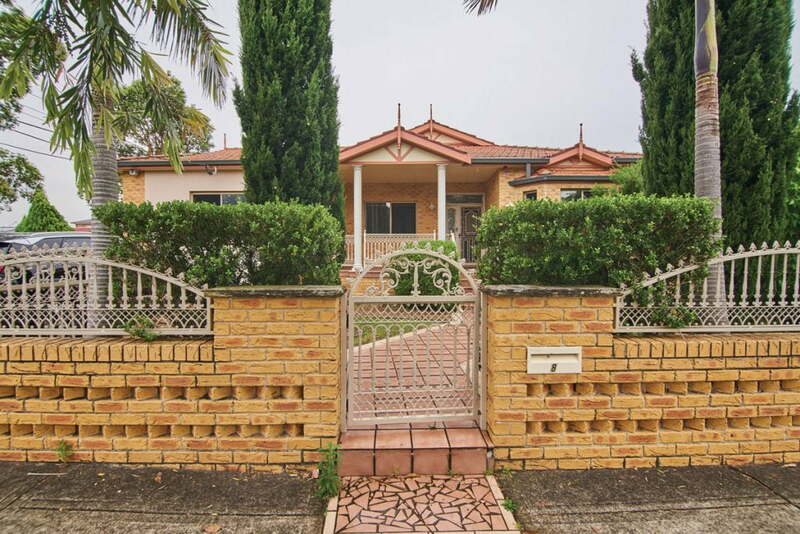 A unique home in a quiet residential area, close to bustling shopping centres, public transport and main road linkages.